Exclusive Stout delivered to you! Learn what makes our Stoutest Person of the Year tick. 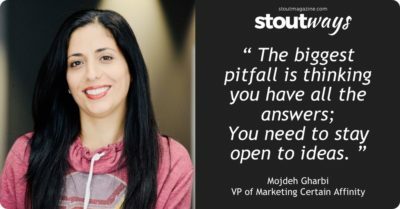 Mojdeh Gharbi, VP of Marketing for gaming company Certain Affinity, shares the Stoutness behind a career of dramatic, wildly successful pivots. 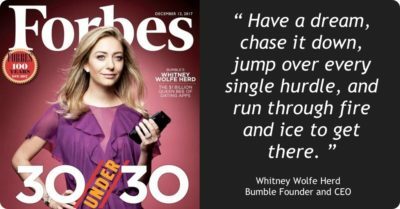 A #Stout look at Whitney Wolfe Herd – a Forbes “30 Under 30” entrepreneur and founder of Bumble, now valued at over $1 billion. 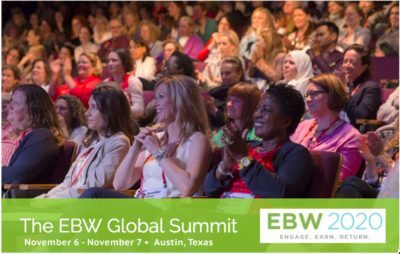 We’re bringing you #Stout insights & takeaways from innovative women entrepreneurs at the EBW Global Summit. Check Stout Magazine daily for updates! 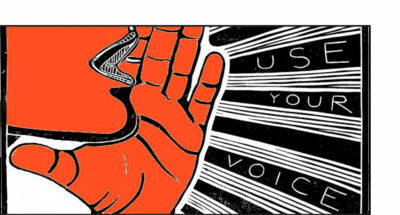 Stout asked some top-level execs to share a little #StoutTalk on what influences their voice and the key power word that get them charged up. 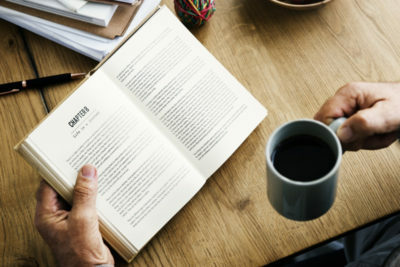 To accomplish what Elon Musk, Bill Gates, or Meg Whitman have done – read what they read. 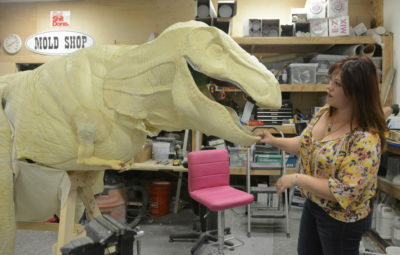 Sarah King, Fabricator & Special Projects Manager at Quantum Shop, shares the Stoutness behind learning to lead – and her most bold, brave and determined moments. Hurricane Harvey may have bent the Texas coast, but it did not break the Texas spirit. 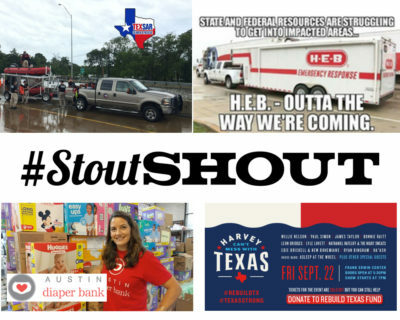 This week we send out a #stoutSHOUT to highlight some of the amazing folks who stepped up to help Texans survive the storm and its aftermath. Katie Fang, Founder of SchooLinks, talks with Stout about her epic journey in education and business. 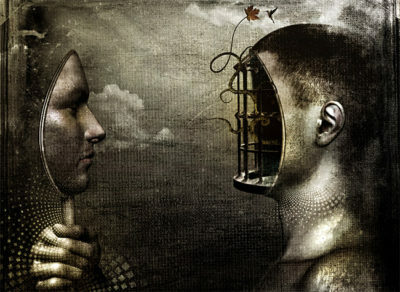 The real key to leadership is not in knowing the “how-tos” but the “how-comes”; in other words, self-awareness of one’s strengths and weaknesses. Our STOUT roundup of distinct talents who share their takes on process. 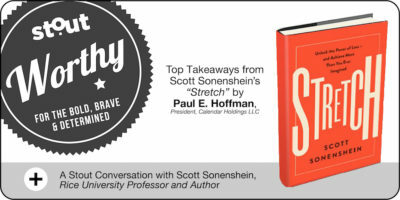 Find inspiration for honing your craft from their stories of success. 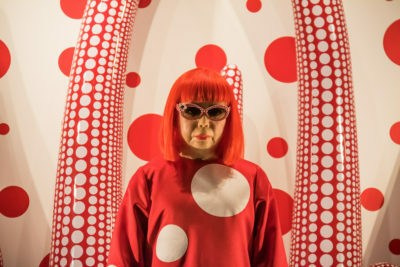 “Me, toos” fade from the spotlight quickly – if they ever capture at all. 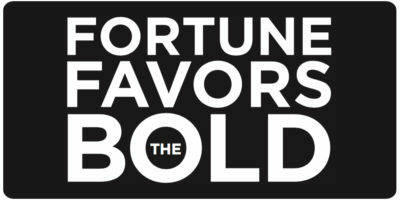 So when it comes to crafting your own path, be bold, be brave, and don’t be afraid to stand out from the pack – no matter how unusual your vision is. 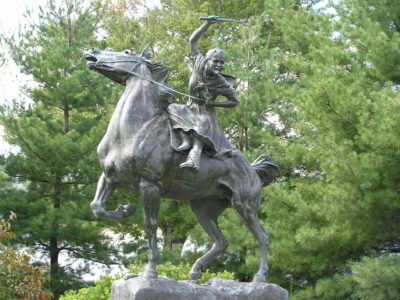 In honor of our nation’s Independence Day, here’s a look at one of the Stoutest young women of the Revolutionary War, sixteen-year old Sybil Ludington. 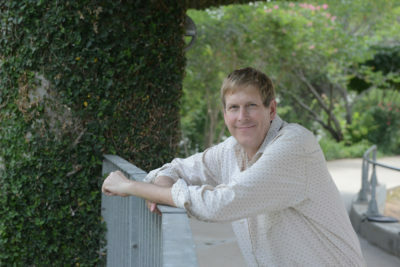 Hugh Forrest, Chief Programming Officer of South by Southwest, reveals how Stoutness has played into his journey. 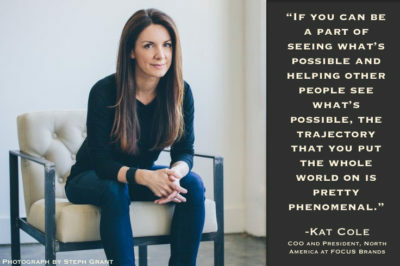 A #STOUTSHOUT to Kat Cole! Her rise from Hooters Girl to COO and president of FOCUS Brands in under two decades is nothing short of phenomenal. 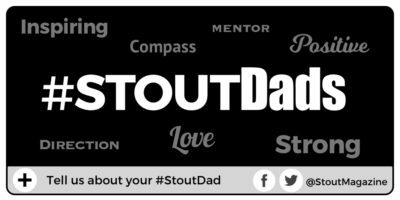 To all the amazing dads out there, here’s a big #StoutShout to those who have made family business their most important business. Rachel Hurt’s 2016 Tedx Talk makes it clear her parents have made sure she has lived with encouragement, support, acceptance and kindness. Pope Francis states that a true sense of solidarity is what can turn this world around. Greater things come from being Stout together than alone. 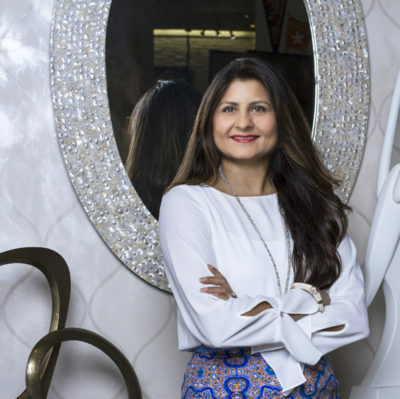 Komal Sheth, Principal Designer/Owner of Spaces Designed in Austin, Texas, reveals the STOUTways that have played a part in her journey to success.